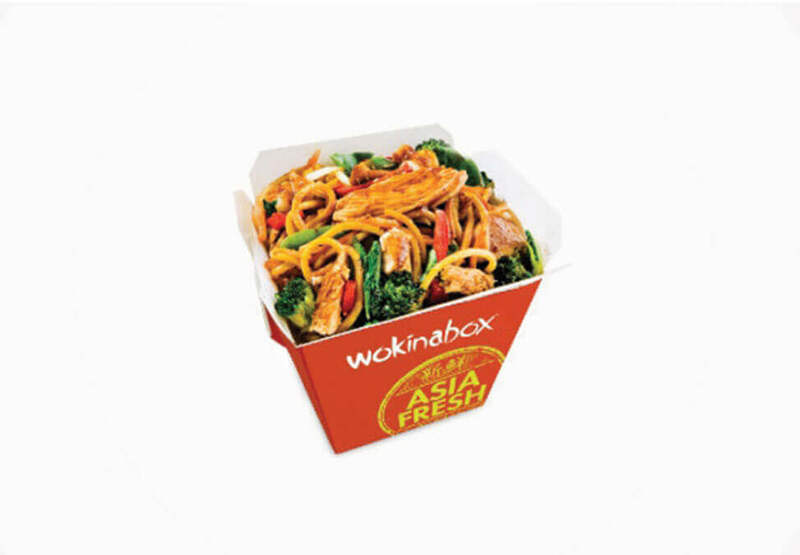 At our Crown Perth restaurant, we love authentic Asian dishes - made with fresh ingredients, to order, over a real, fiery wok. We take our inspiration from all over Asia – from Indonesia to Japan, and everywhere in between. Customers love seeing our dishes cooked to order, before their eyes, by our trained chefs. 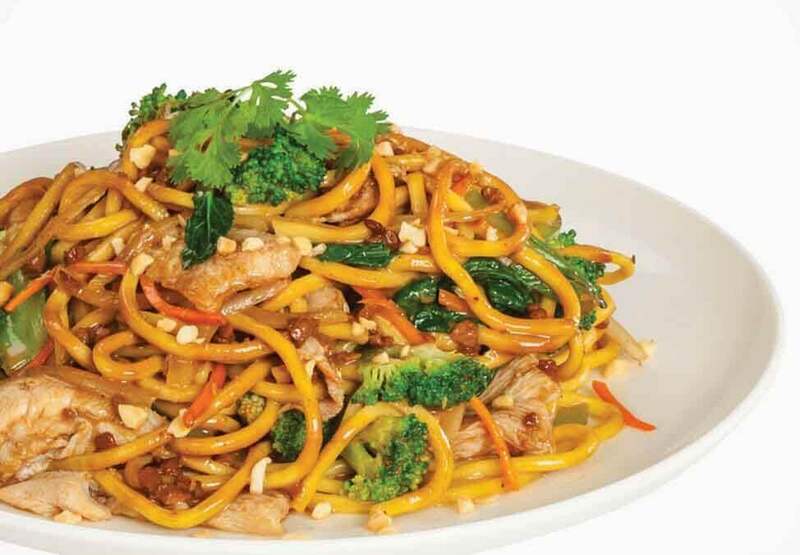 It’s the trust in our authenticity and quality – ‘Asia Fresh’ – that keeps people coming back. We also cater to dietary requirements with our ‘Create Your Own’ option. 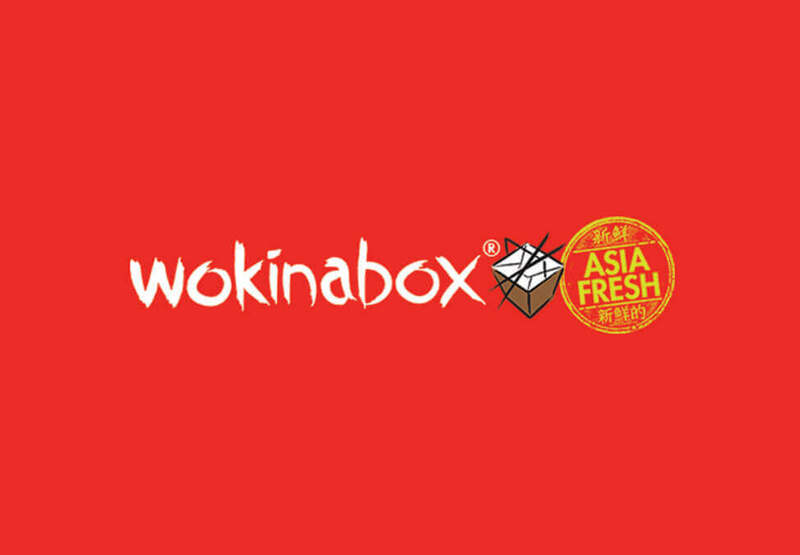 If you like real Asian food, served with a smile, visit Wokinabox Perth.